ADP spend the day volunteering at LinkAble. 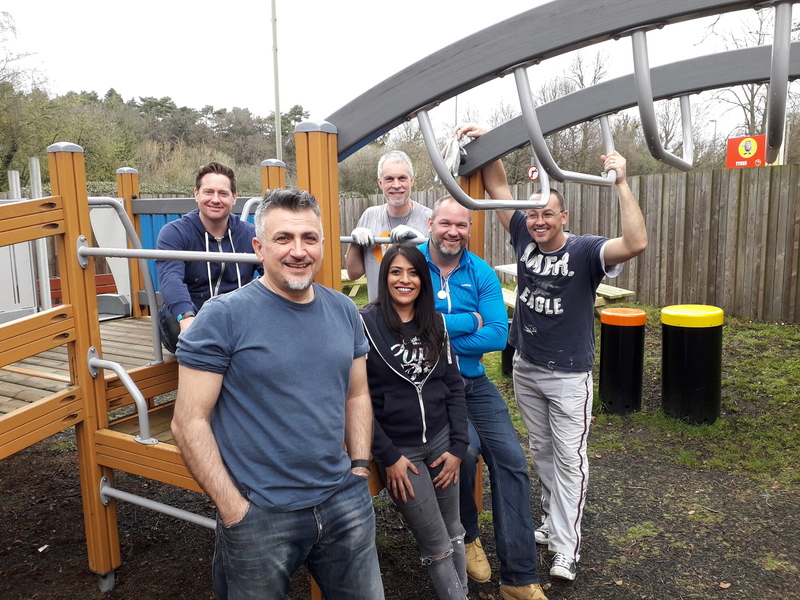 We were delighted to have staff from ADP join us for a volunteering day. Travelling from various parts of the country, they all arrived enthusiastic and willing on Thursday morning. 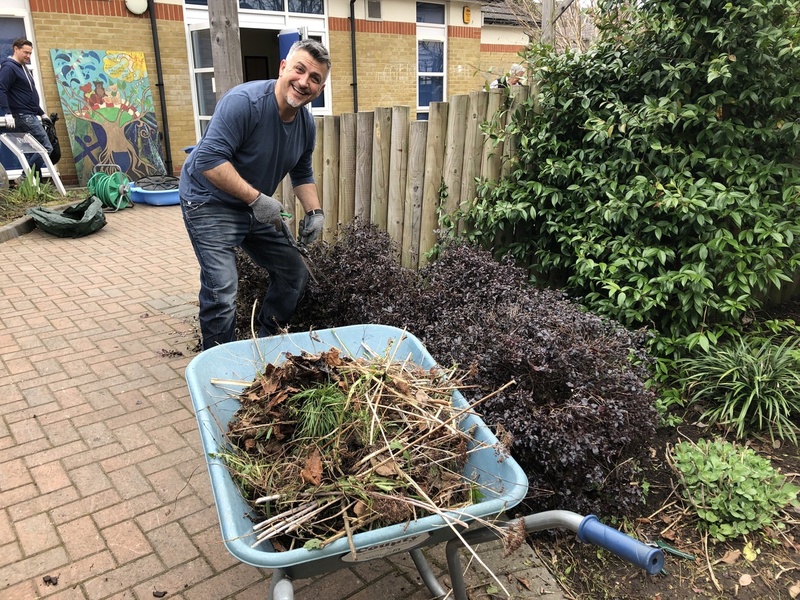 The team were great fun and got so much done during their day - under the guidance of one of LinkAble's wonderful volunteers, Jenny, the garden was given some much needed attention and was left looking lovely. 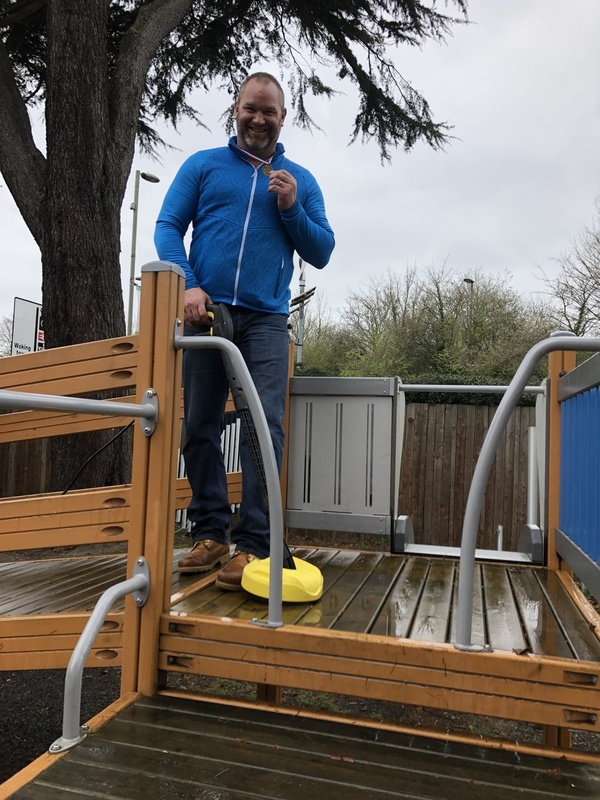 The play area was also tended to and much fun was had with the pressure washer on the play structure. 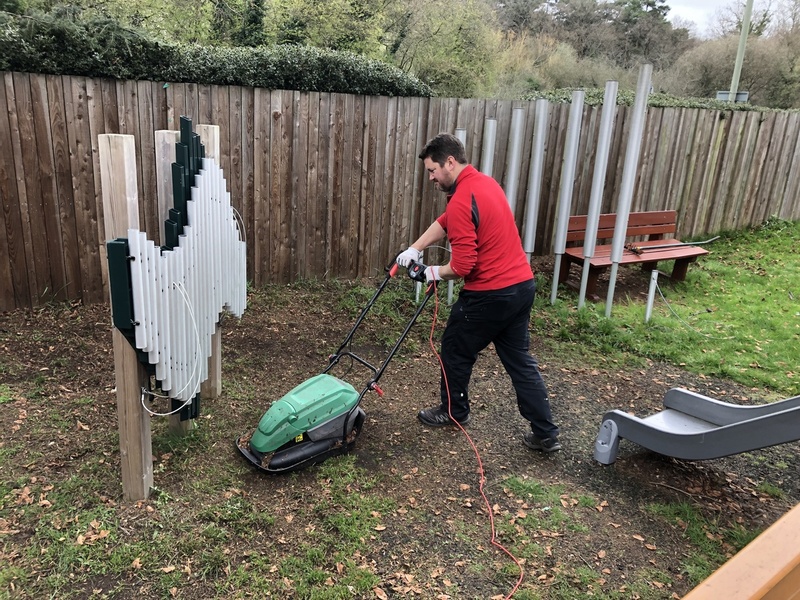 Whilst some of the team worked on the garden, the main entrance hall was given a lick of paint and by the end of the day the building and gardens were looking fantastic. A huge thank you to the team for all of their hard work - you are welcome back any time!